LONDON: Jeremy Wright, the secretary of state for digital, culture, media and sport has said that UK-India relations are according to expectations and will grow further in days ahead. Speaking as chief guest at the Indian Republican Day event at the India House, he mentioned the excitement of welcoming the Indian cricket team to the UK for the cricket World Cup this summer. 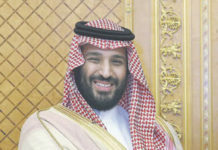 “It is a wonderful event and I hope that we will have a lot of visitors from India, joining over half a million tourists who come here from India every year,” Wright said. 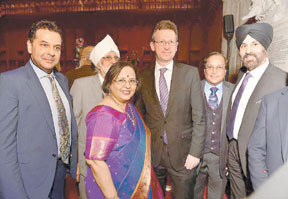 The annual event was attended by hundreds of guests from the Indian diaspora as well as senior political figures. 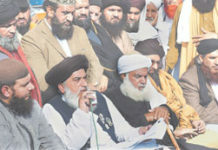 It also included a number of Indian cultural performances. 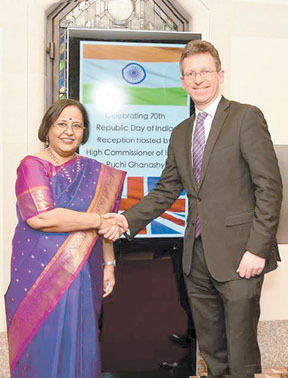 In ;her speech, the Indian High Commissioner Ms. Ruchi Ghanashyam said that the consular facilities such as passport and visa services will be taken to the Indian diaspora across the UK. in the most efficient and friendly manner,” said Ghanashyam, during her address at a Republic Day reception in London’s Guildhall. She added: “The High Commission is bringing its consular services to the doorstep of the Indian diaspora.” The consulate has been organising regular surgeries in different parts of the country during which a team of Indian mission officials assist people with their paperwork related to applications for passport renewal, Overseas Citizenship of India (OCI) cards, as well as other certificate and attestation requirements. Ghanashyam also referred to the values shared by India and the UK, as well as a commitment to a rulesbased international system. She noted the visits by Indian prime minister Narendra Modi to the UK in 2015 and 2018, and Theresa May’s trip to India in November 2016. There have been numerous ministerial and official level exchanges, she said, after both leaders had endorsed a vision statement setting out the fundamental principles of the UK-India partnership. 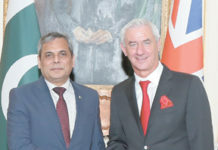 “India and the UK have several bilateral institutional mechanisms in place to promote co-operation in a wide spectrum of areas, including political, trade, education, science and technology and defence among others,” Ghanashyam said. During 2019, the Indian consulate in London is preparing for events to mark the 550th birth anniversary of Guru Nanak, the first Sikh guru, and the 150th birth anniversary of Mahatma Gandhi.